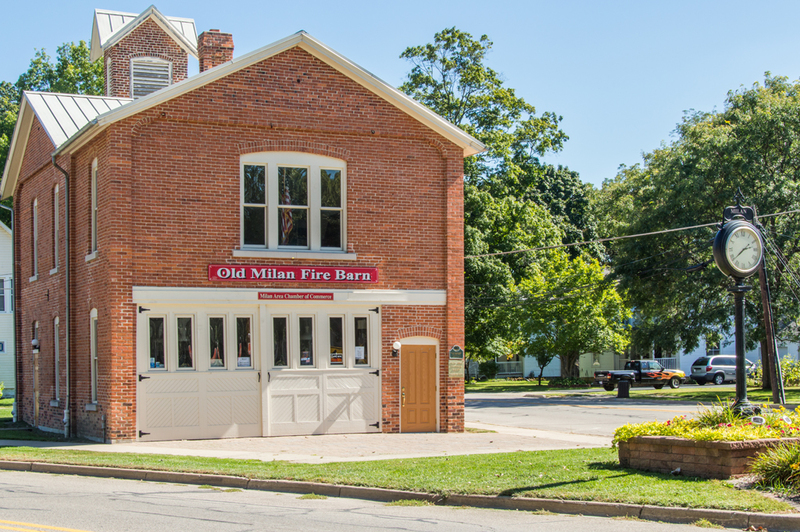 If you’re looking for a taste of America the way it’s often described in certain history books, Milan, Michigan may be the place for you. Originally a farming community (one of the original settlers even named the community “Farmer,” after the number of farmers in the area), Milan still boasts working farms in its outlying areas, along with an historic downtown and a quick car ride to two great American cities…Ann Arbor is less than 20 miles from Milan, while the drive to Detroit will take about 50 minutes. 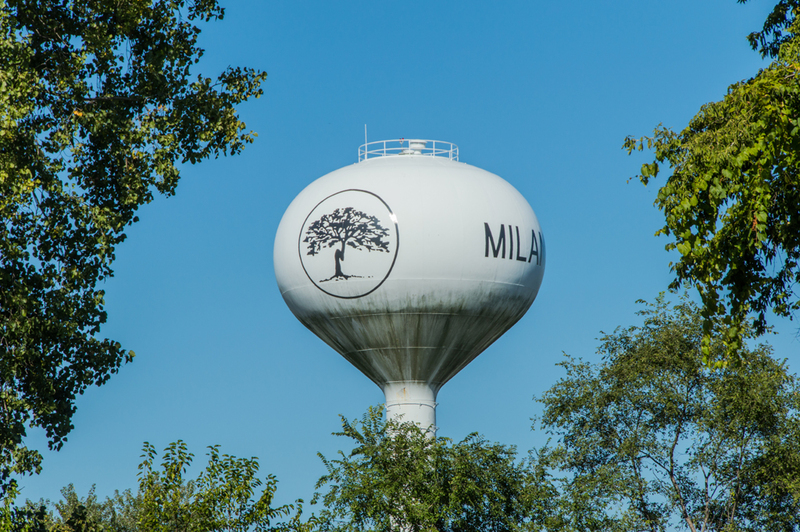 Established in 1831 alongside the Saline River, Milan was home to numerous mills that helped the town flourish. 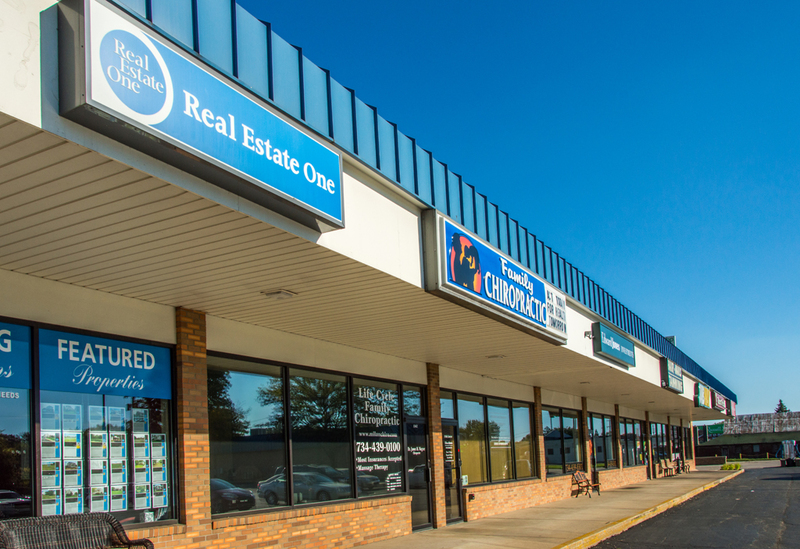 The city and neighboring Milan Township have grown slowly but strongly through the years, as people look for an escape from the hustle and bustle of city life to a slower and more relaxed life. 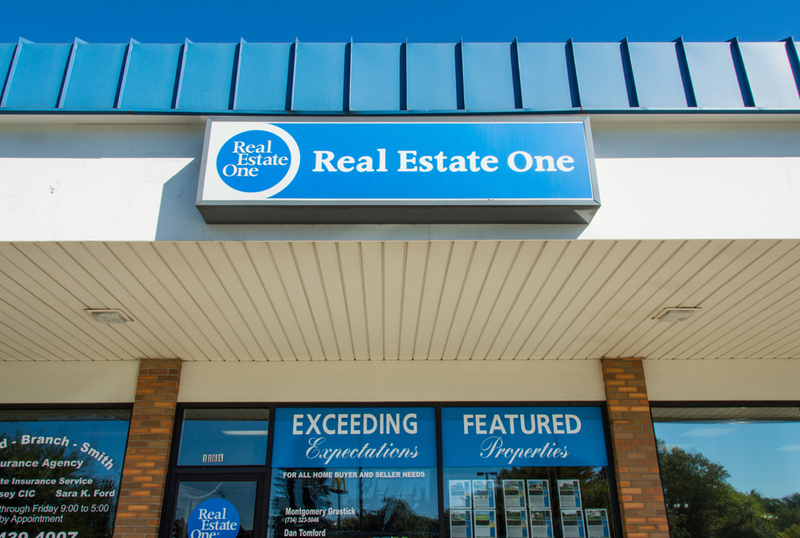 Developers have taken note; there’s a fair amount of brand new homes in Milan featuring the latest amenities (such as granite countertops and hardwood floors). 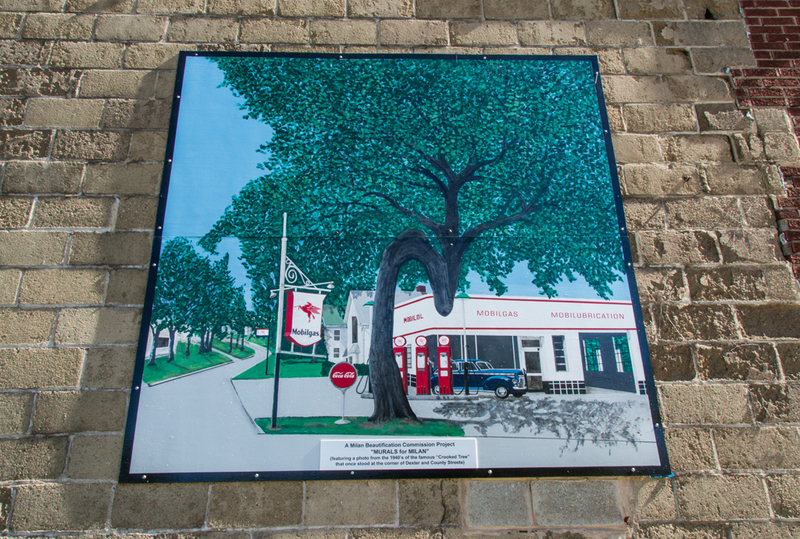 If you look close, you can find gems from the early 1900s, including large, elegant homes near downtown with carriage houses and farmhouses that have stood the test of time. There are homes that date from the postwar years and the suburban boom of the early 1960s, but the majority of the available homes are either very old and well-kept, or just built. 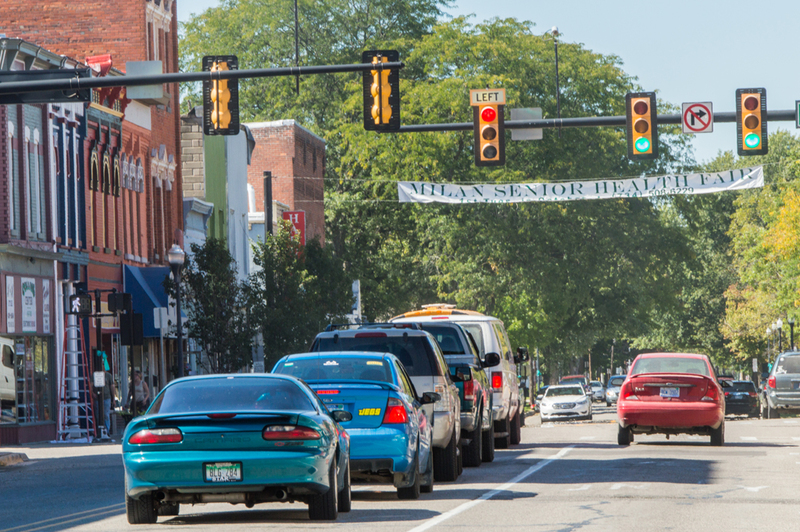 Downtown Milan, on the National Register of Historic Places, is a classic American downtown, with two story side-by-side brick buildings filled by restaurants and unique shops. 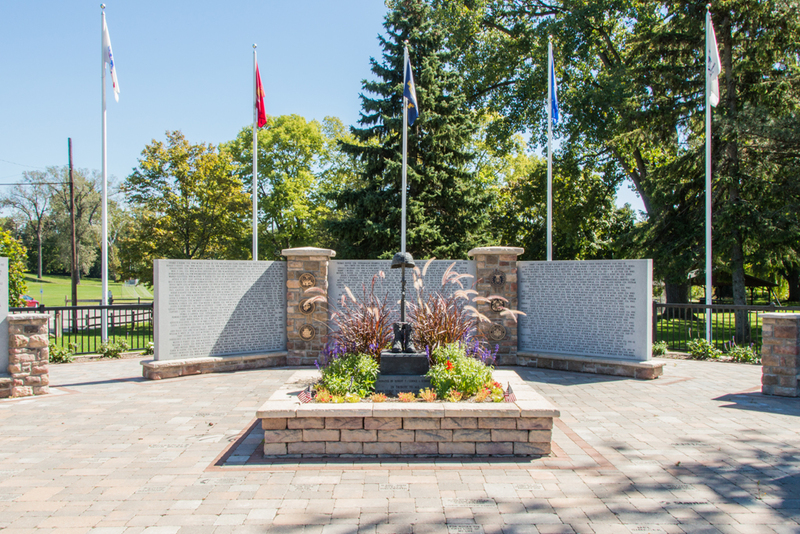 There’s greenspace, with Wilson Park as the main attraction. Annual events downtown include a farmer’s market in the warm months and movies in the park during the summer. There’s also a car show and holiday-themed parades. 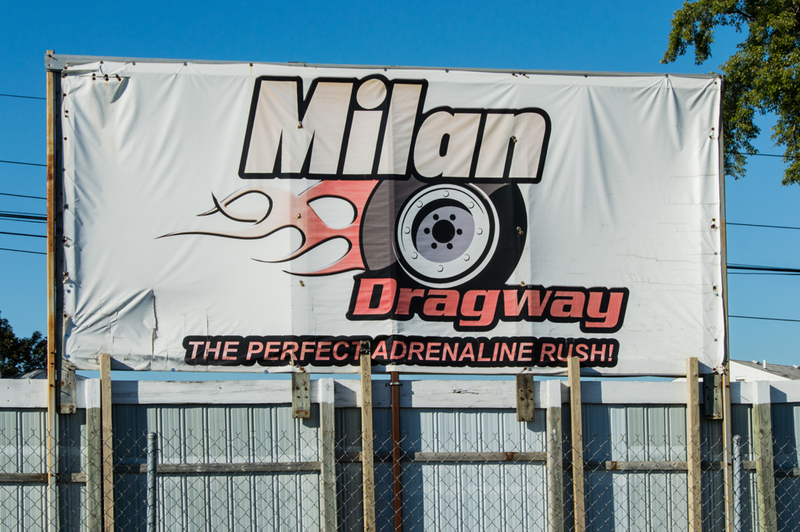 Other attractions include the Milan Nature Park (adjacent to downtown), and the Milan Dragway, a regionally famous racetrack about six miles from the city proper. 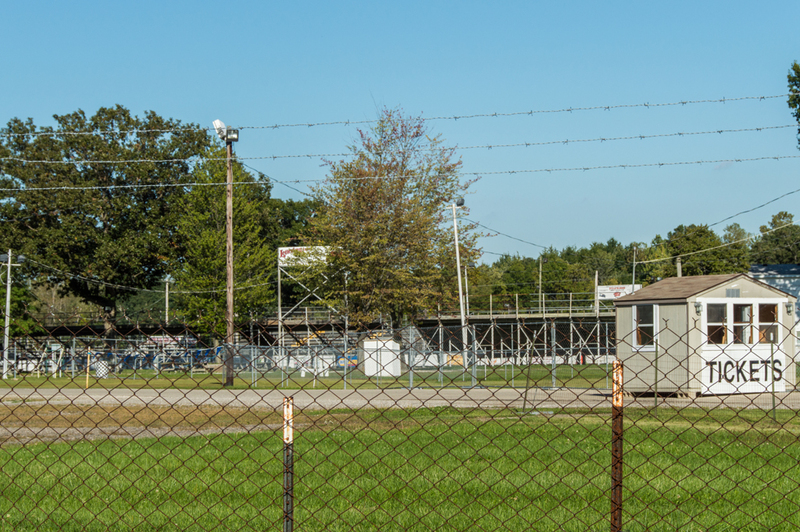 The track hosts classic car shows, car races, and motorcycle races. The track is typically open to amateurs looking to try out or show off their rigs. 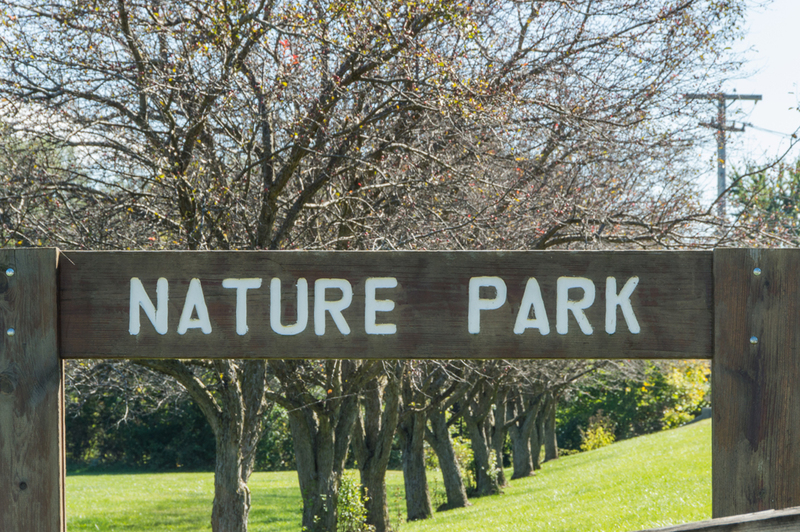 Back in the city, the Parks and Recreation department administers four different parks, which features smatterings of playscapes, baseball diamonds, and picnic pavilions. The department also sponsors classes and programs for the people of Milan, such as daddy/daughter dances, flag football, and Zumba. 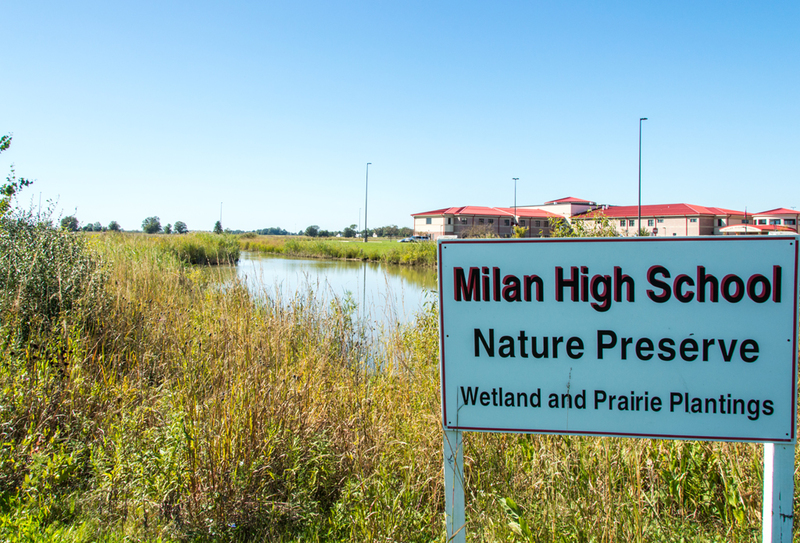 Milan’s students are part of the Milan Area School district. The district has four buildings (two elementary schools, one middle school, and one high school). They are schools of choice, meaning they are open to any family from Washtenaw County or any of the surrounding counties. Many of the district’s key facilities, such as gymnasiums, have been recently updated. The people of Milan will tell you that, like almost any place you choose to live, it’s the people that make it as great as it can be. 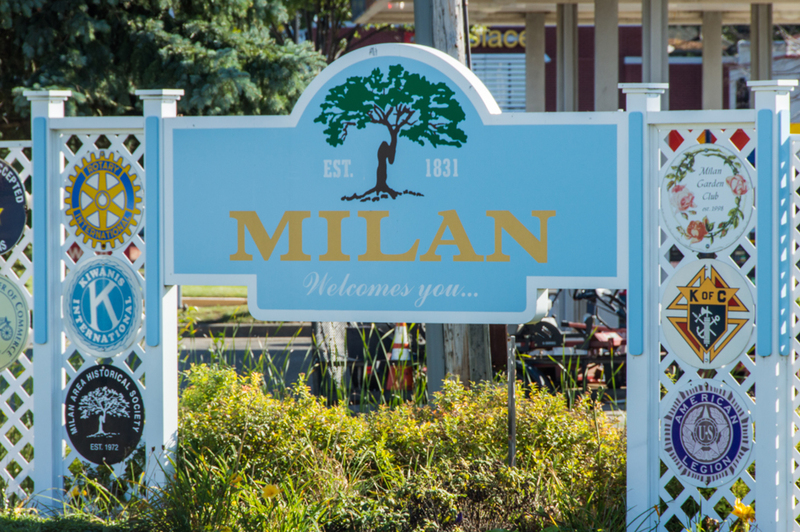 If you’re ready for some small-town delights and friendly folks, give Milan a look. 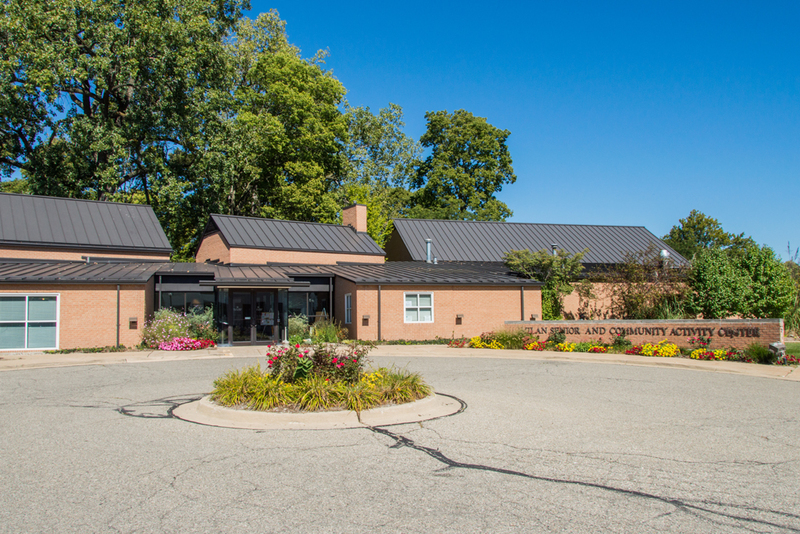 Called the “unsung” jewel of Washtenaw County, Milan may be just the diamond you’re seeking.